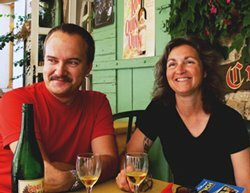 Our Life in Montana: When I'm Wrong, I'll Admit it. When I'm Wrong, I'll Admit it. 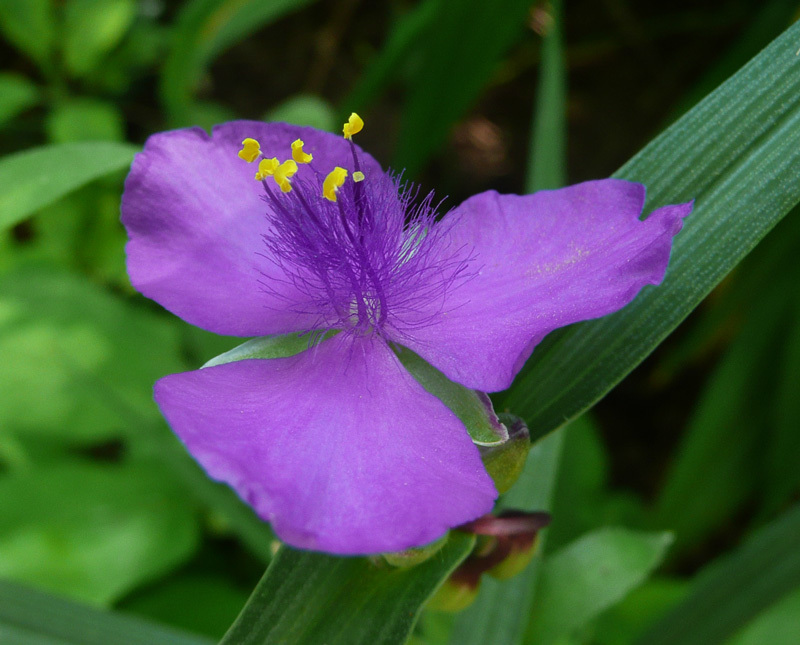 Yes, and I've been wrong about Tradescantia. Spiderwort. I've never liked them. Perhaps it was due to that common name; spiderwort. What's to like about that name? Right away it puts one off. Spiders. Yes, I know spiders are necessary, beneficial do-gooders. (not in our house, please.) But why name a plant after them? 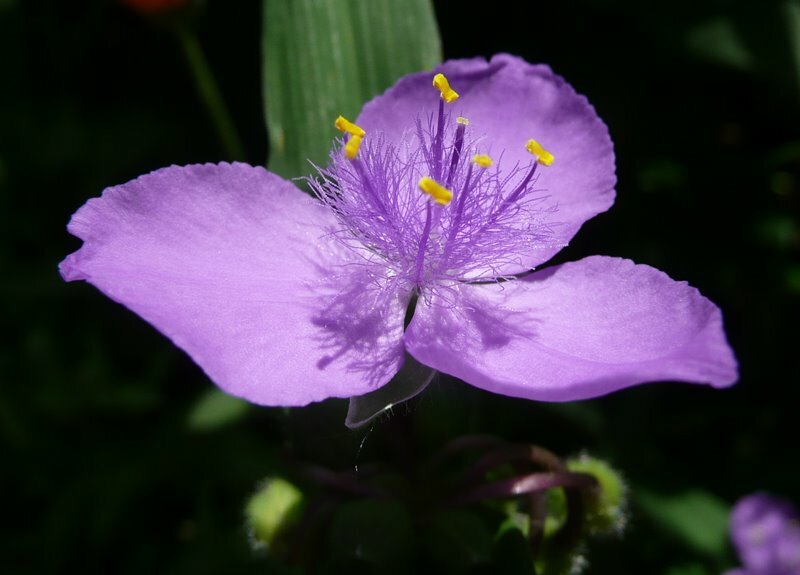 I found an explanation here: "The common name Spiderwort (some folks like to use a space spider wort) is presumed to come from the way the flowers hang like spiders from a web off the main stem and "wort" is the Saxon name for ‘plant’." OK, I'll buy that. It even makes the plants sound a little more appealing. Last year I started some tradescantia from seed. Andersonia Mix to be exact. Why? I have no idea. Well, actually I think I do have an idea. My guess is that these seeds came along for free with a seed order and I just decided to try them out. Not knowing exactly what I was planting. 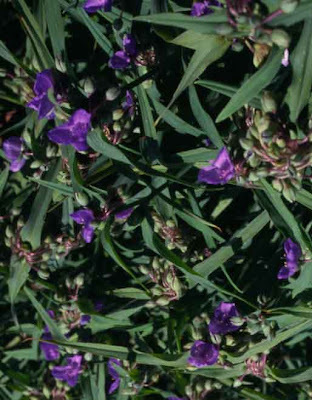 Just going on the seed packet description which probably said something like: "Quick forming clumps of fleshy sword-like foliage and a succession of clustered blue, lilac and mauve flowers. Very hardy and trouble-free in the border." Sounds similar to a daylily, right? Well, now the little buggers are blooming and I realize I really like them. I also think most photos don't do them justice. The flowers are small and delicate and make one really pay attention. The plant has pleasing foliage so far. They are available in white, pink, purple and blue. Tradescantia 'Sweet Kate' has golden foliage. Zones 5-9. I'm happy with them. If you already have them in your garden, then I apologize for looking askance at your choice. If you haven't tried them yet, you just might be pleasantly surprised. That is a GREAT shot!!!!! WOW!!! My grandma has these growing wild all over her garden. I have been told they can take over very quickly in the right conditions, which apparently is the hot, humid South! I do like this flower even if the name makes you think of seven dust. Nice shot... to appreciate flower is to look at it without distraction. 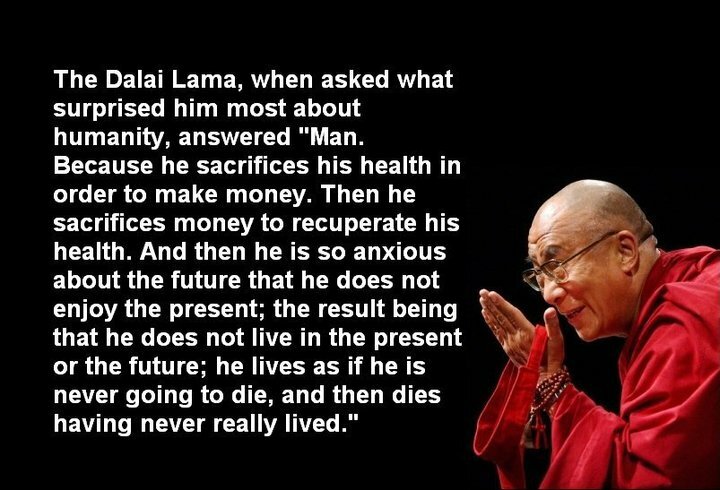 Your shots achieved that!!.. 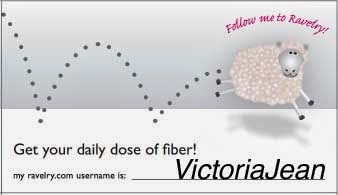 WONDERFUL photographs Victoria! They almost make me a believe and I haven't been a fan previously either.